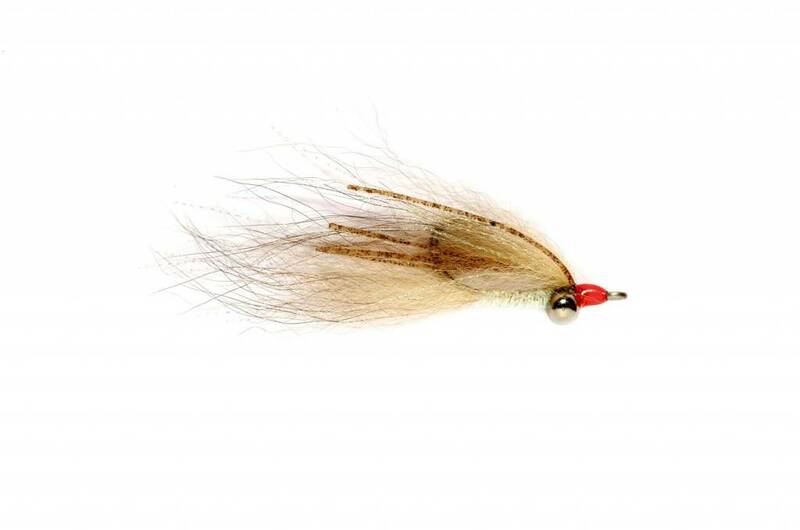 A great fly for bonefish or other mangrove critters. 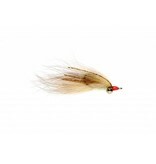 We've also had great success in smallmouth waters with these too. Instructions: tie on and enjoy.